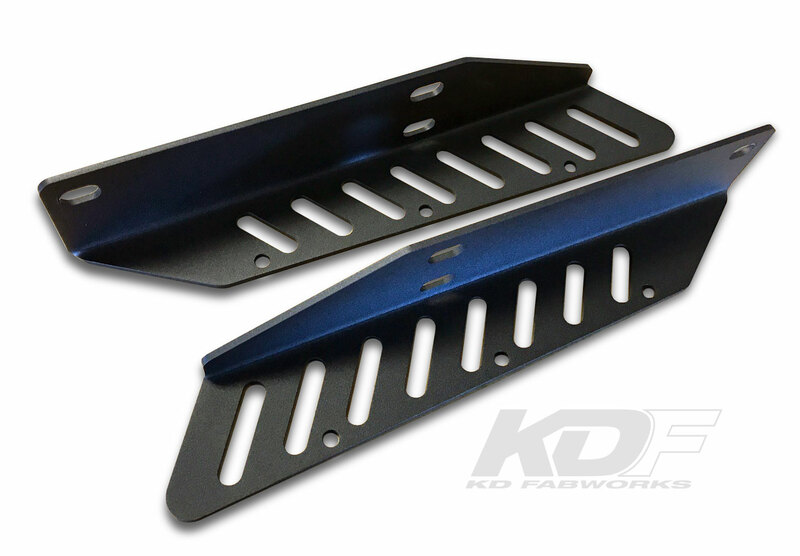 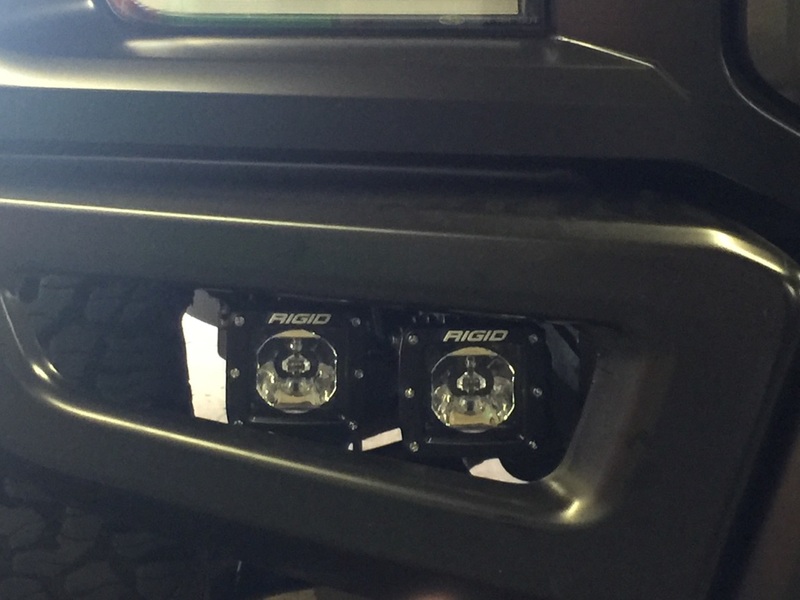 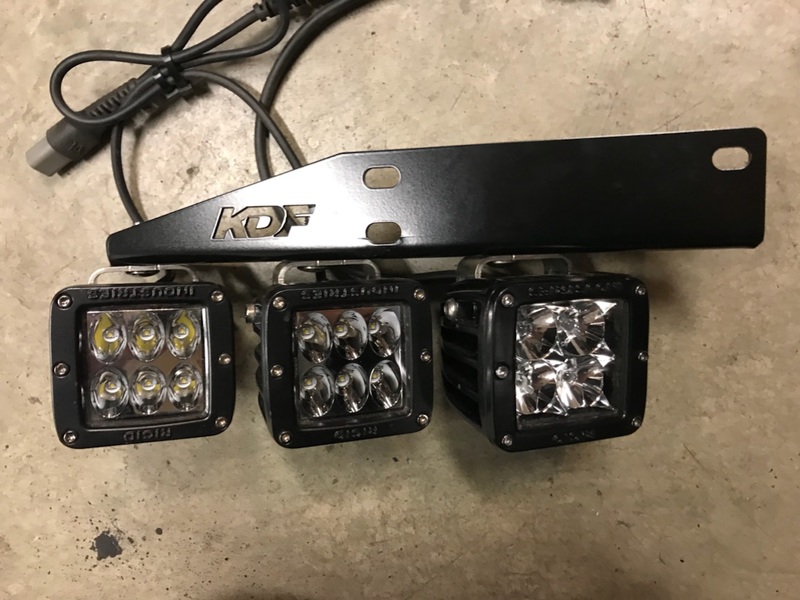 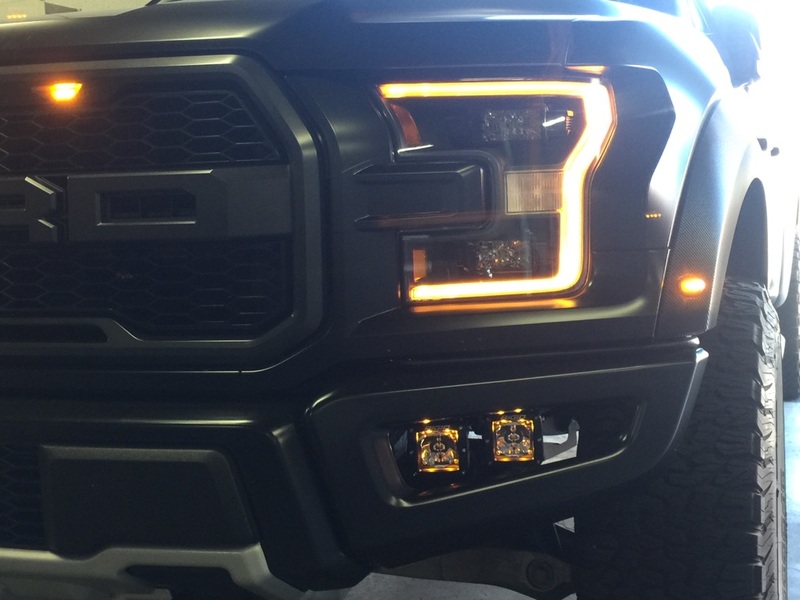 Mount multiple Rigid Dually or similar style lights in each bumper opening of the 2017+ Ford Raptor with this bracket set! 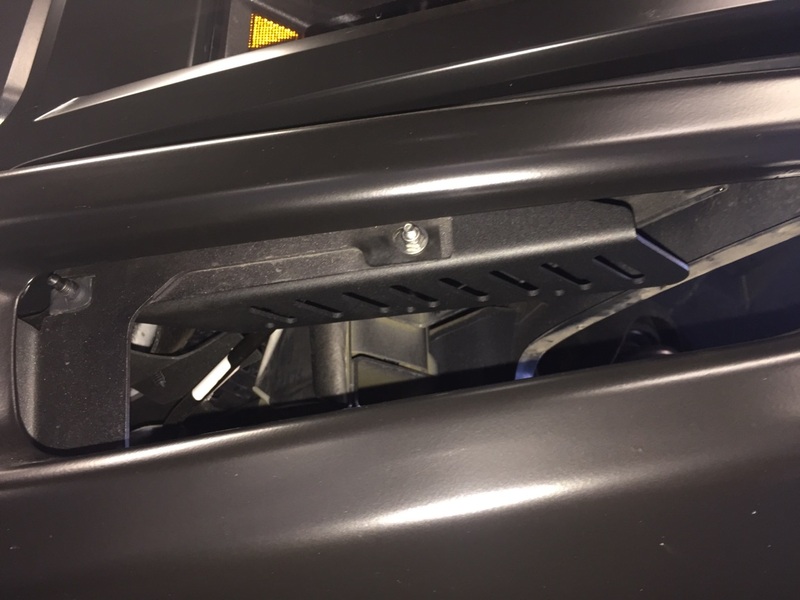 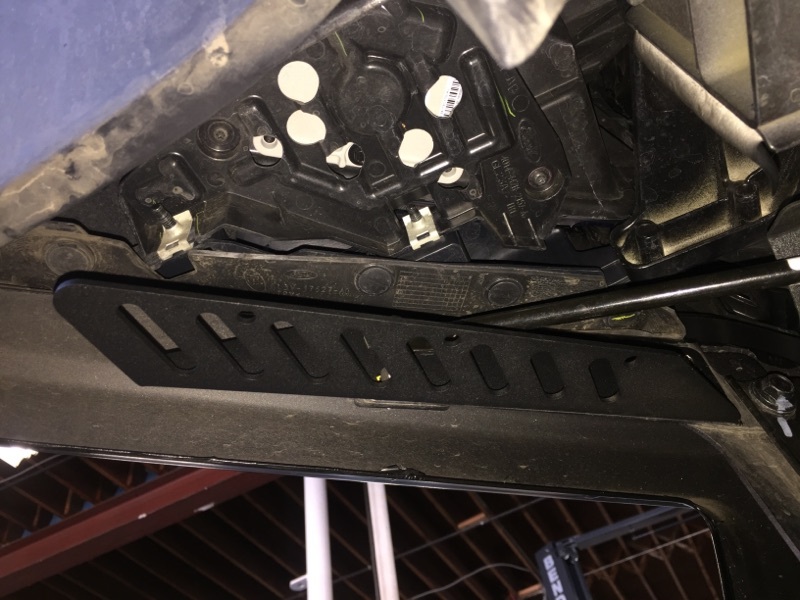 No drill installation, mounts using provided hardware to existing holes in the trucks bumper brackets. 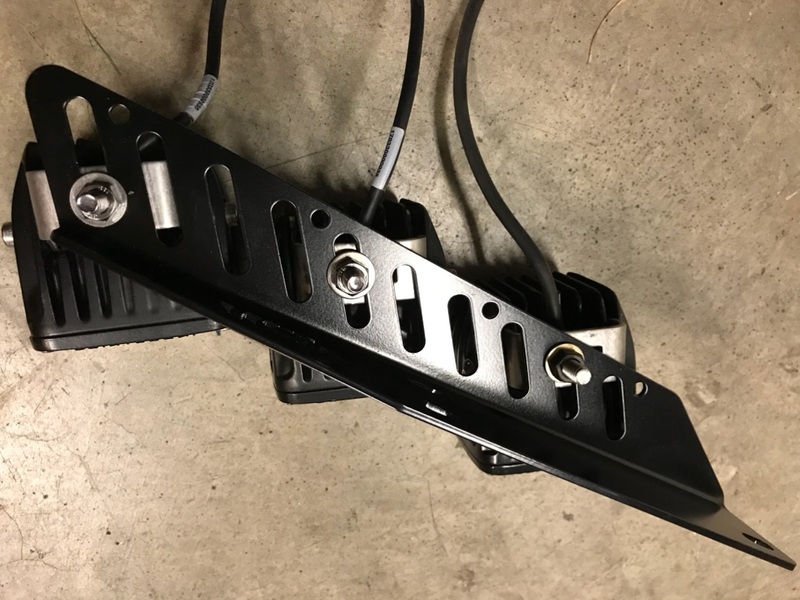 Multiple slotted holes provide various mounting positions for lights, with lots of adjustability to get the look you want.